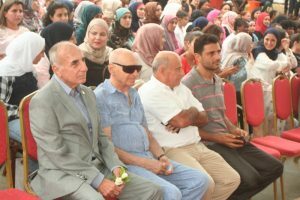 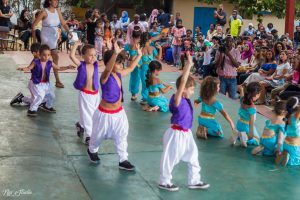 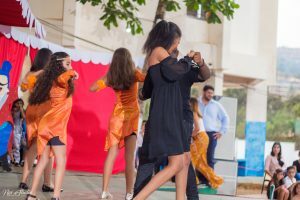 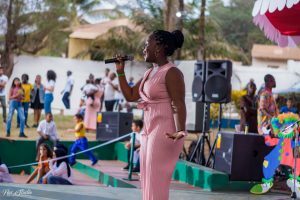 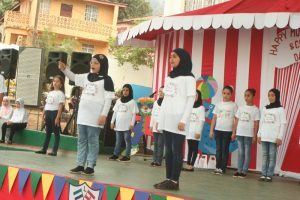 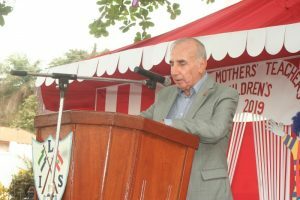 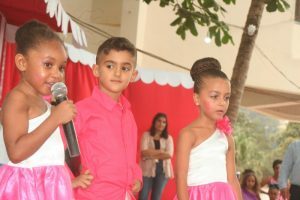 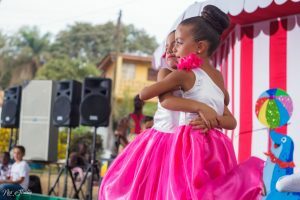 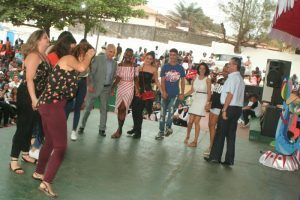 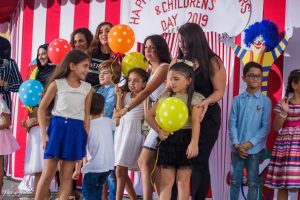 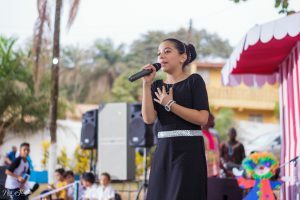 Friday 22nd March, 2019 was another remarkable day at the Lebanese international school in Freetown, Sierra Leone, when members of the board of governors, the administration, parents, members of staff and pupils converged at the school grounds to celebrate another Mother’s Day in grand style. 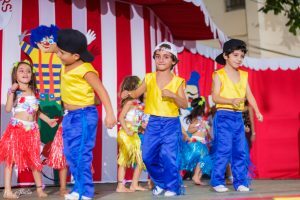 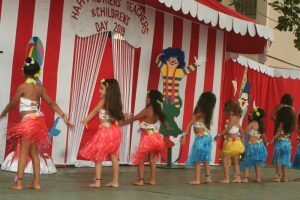 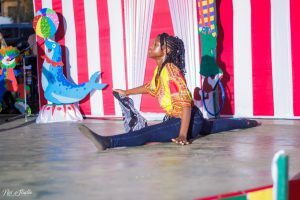 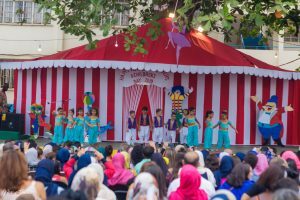 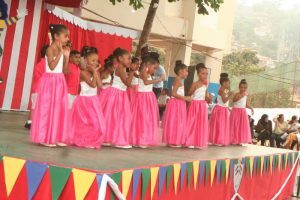 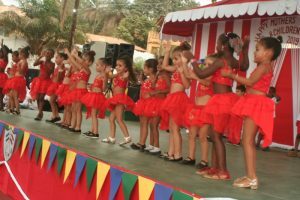 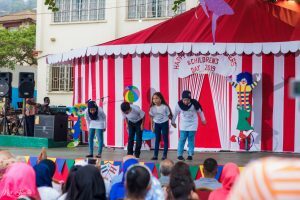 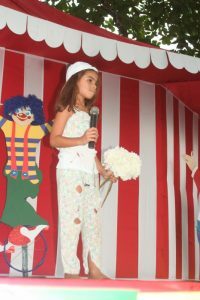 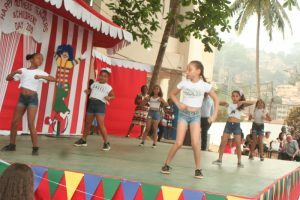 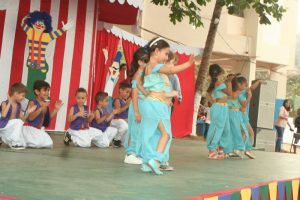 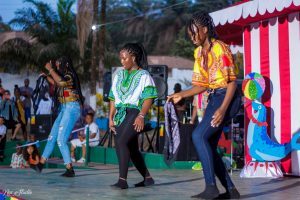 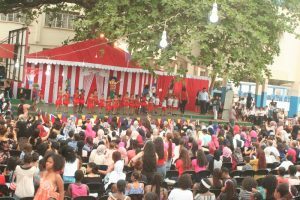 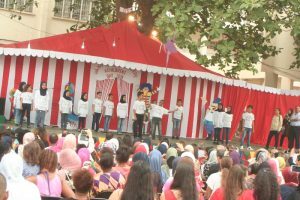 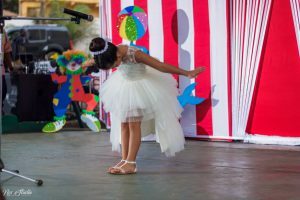 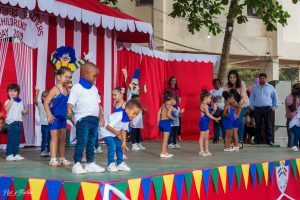 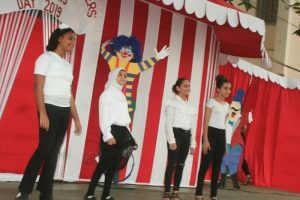 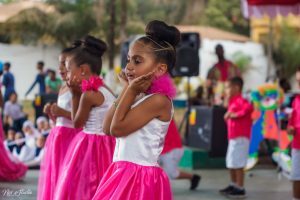 Pupils of the school dressed in their colourful attires, depicting various cultures, danced, mimed, rap, performed short plays or read poems on a well decorated stage to the appreciative applause of all present. 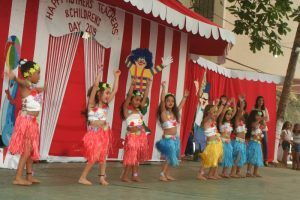 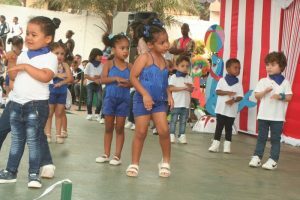 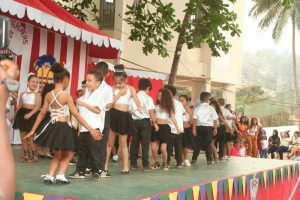 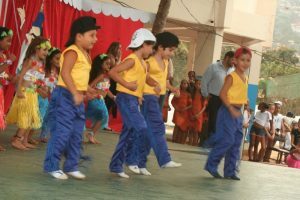 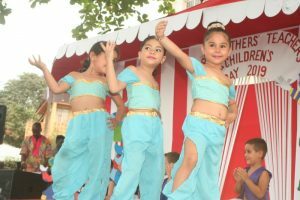 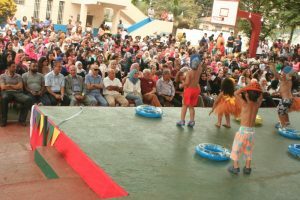 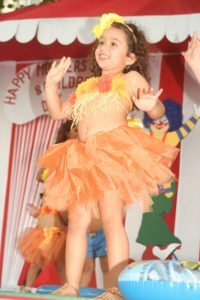 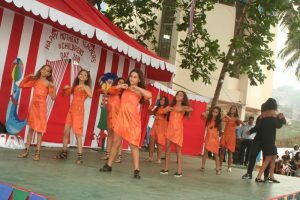 Parents and teachers felt proud to see their children performing so well as they exhibit their talents. 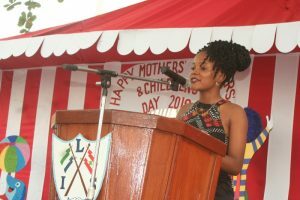 Our thanks and appreciation goes to all members of staff who worked relentlessly to train the children and ensure the success of the programme. 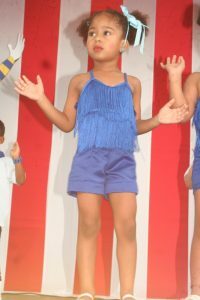 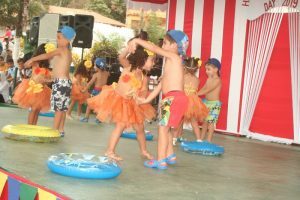 To our parents and guest, we say thank you for leaving your busy schedules to grace the occasion.